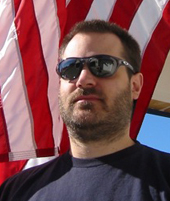 This page contains a single entry by pudge published on August 14, 2008 6:34 PM. Fred Walser lies about Val Stevens was the previous entry in this site. 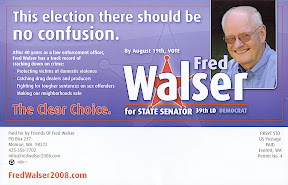 Fred Walser pretends to care about enforcing the law is the next entry in this site.